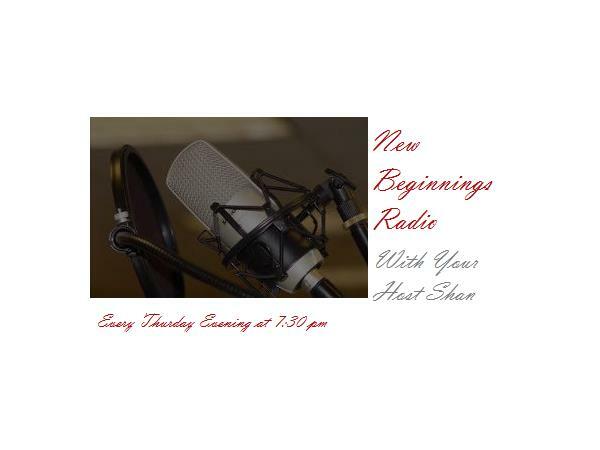 Today's guest have been selected as New Beginnings Radio non- profit of the month! 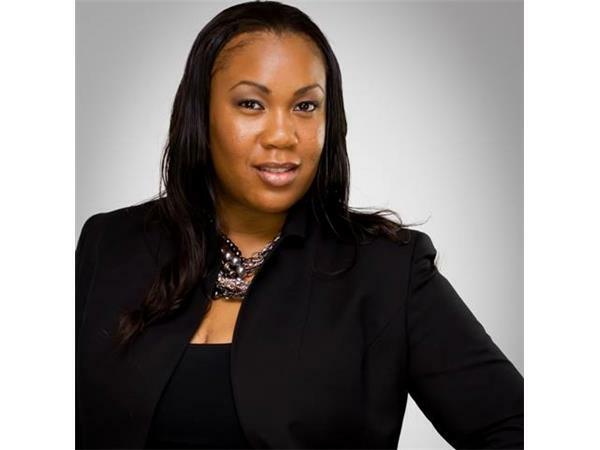 Find out more about Dr. Shantell Malachi and her mission to create a #movement for women's empowerment. 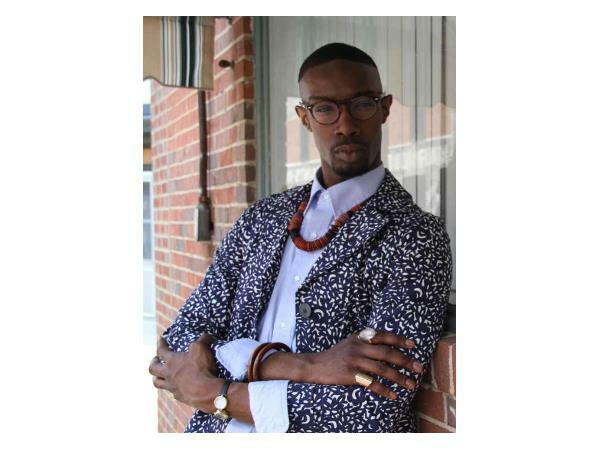 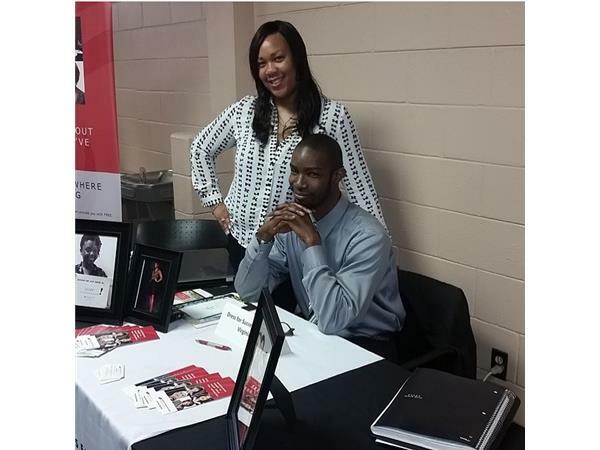 Hear how Mr. Copeland is using his skills, gifts and talents within this movement. 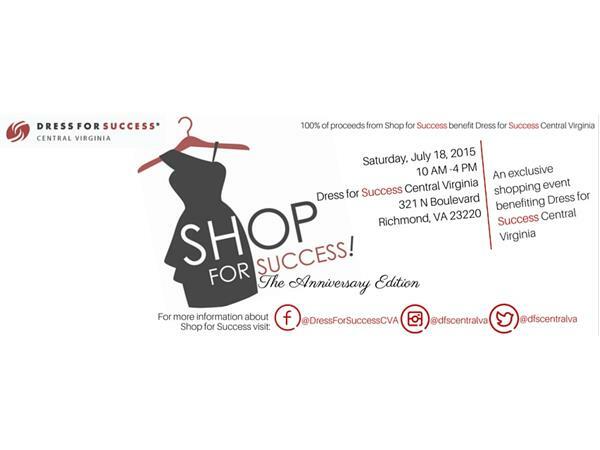 Find out what events are being held in efforts to financially support Dress For Success Central Virginia! 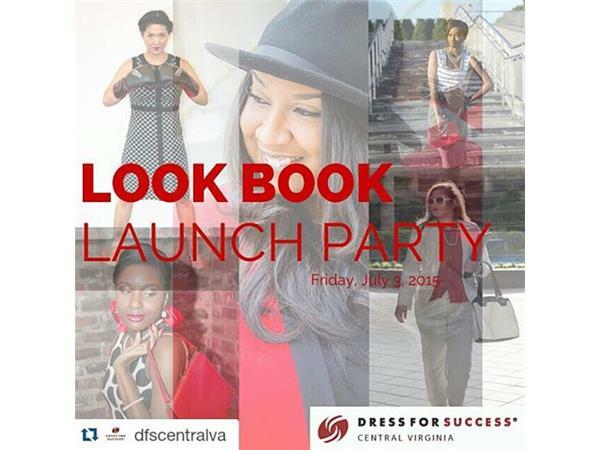 The focus of Dress for Success Central Virginia is to provide the women of metro Richmond and the surrounding areas with courage to face a turbulent job market with confidence. 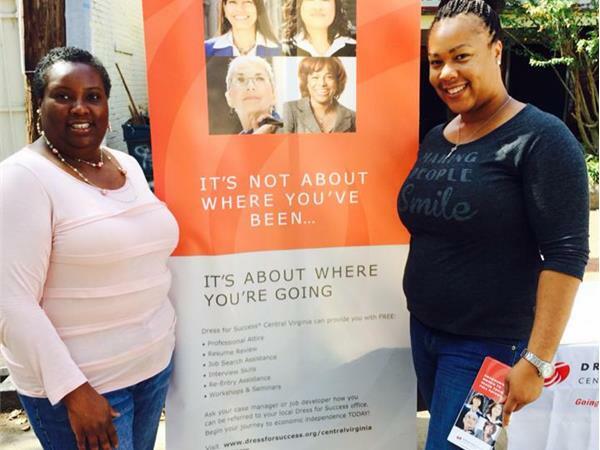 Beyond providing clothing Dress for Success Central Virginia provides their clients with a strong, resilient support system. 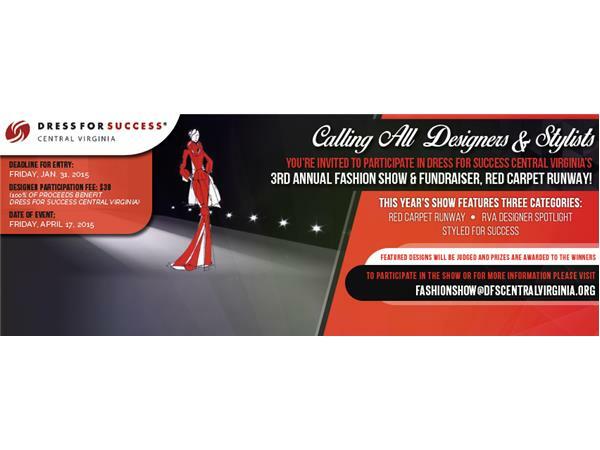 As an affiliate of Dress for Success Worldwide they are determined to continuously advance the mission of empowering women to achieve economic independence.